Augusto Borges Ferreira, 26, is married to Patrícia Fernanda Silveira. They are the fourth generation of the Borges e Ferreira family. Augusto graduated in Business Administration in 2014, and when he was a child he helped his parents in his grandparents’ coffee fields. 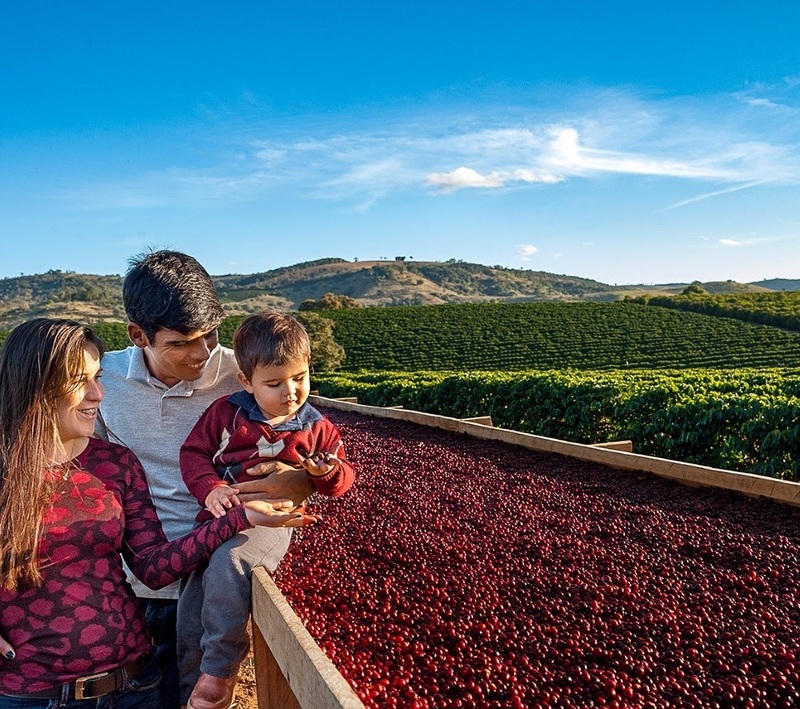 Passionate about coffee, in 2008 the family had the opportunity to acquire one of the oldest and most traditional coffee farms, Fazenda Fortaleza. Located in the Mantiqueira de Minas mountains, with altitudes from 1090 to 1280 m.a.s.l and average rainfall between 1250 and 1400 mm, the property has riparian forests, two springs and ten traditional plots: Capadócia, Arrozá, Pedreira, Jacaré, Guatambu, Engenho, Abacateiro, Mangueira Bira and Pereira. 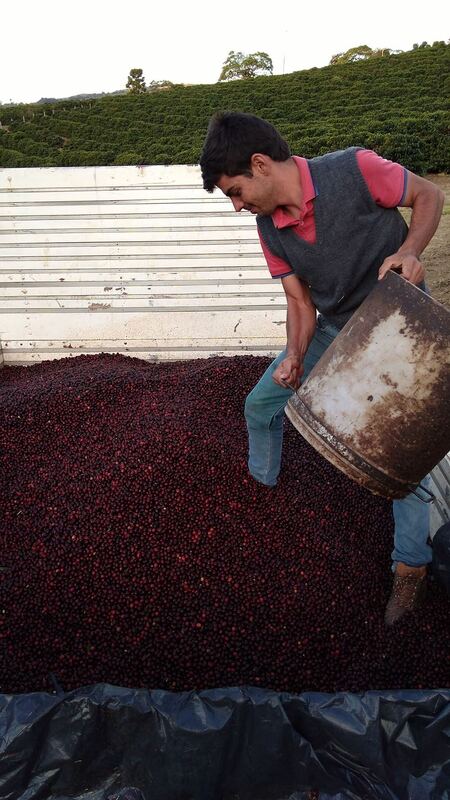 The same year, Augusto joined a group of friends who live off coffee and dedicated himself to learning about quality. 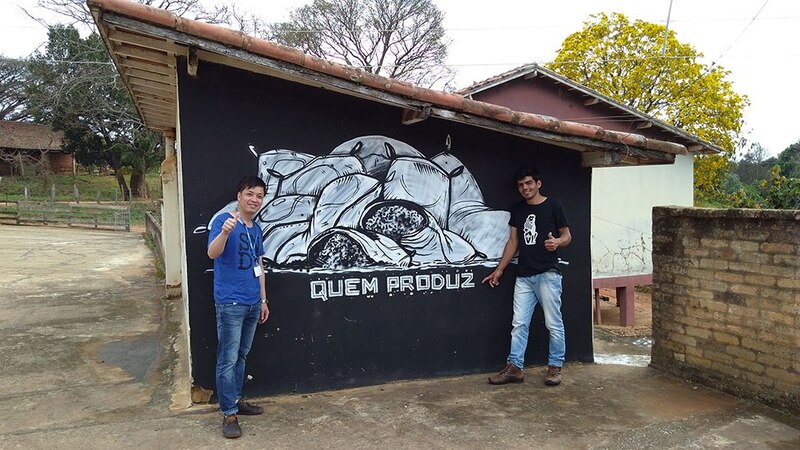 In 2010 he joined APAS (Alto da Serra Producers Association), where he learned about the principles of sustainability in coffee production. Through partnerships such as with Cafebras, the property has received visitors from around the world, buyers who seek the family’s differentiated lots, with unique characteristics, balanced and smooth. With the arrival of spring in September 2017, the first flowers showed their potential with a very sweet aroma. Since then, anxiety only increased with the uniform growth of the cherries. Maturation was the critical point in the process and demanded much care and attention to harvest the cherries at their peak of ripeness. 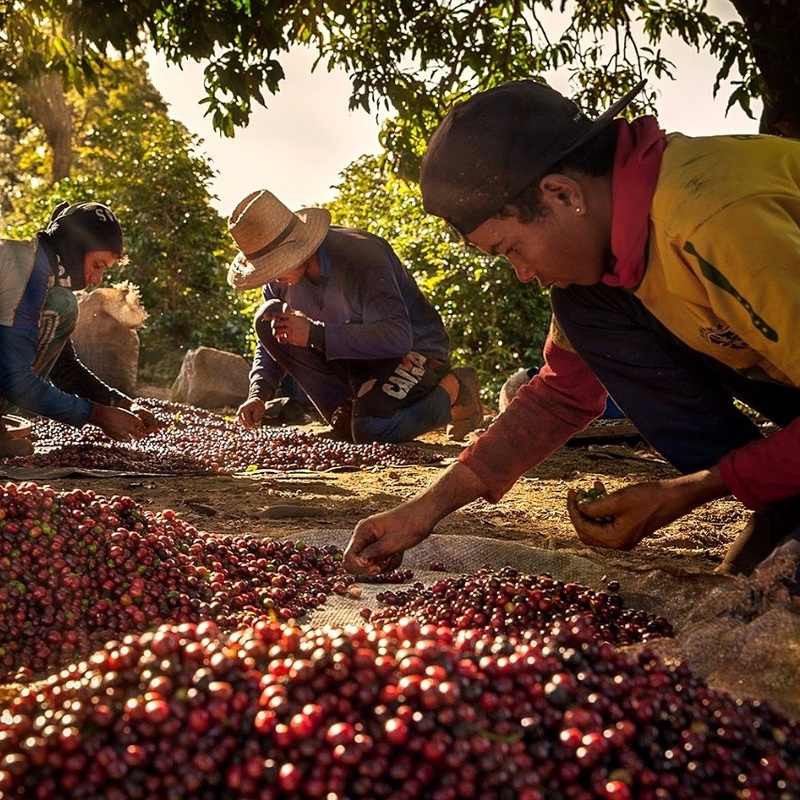 The harvest began in August 2018 with women and men picking the beans. The coffee was washed and the ripe cherries were separated from the floaters and placed on paved patios. 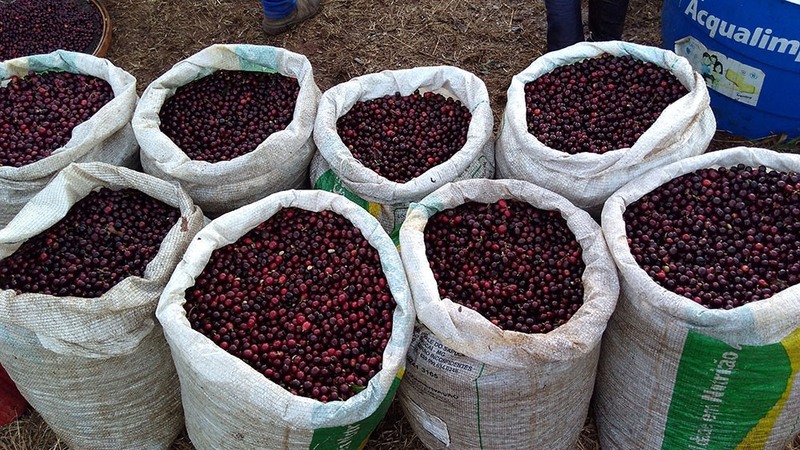 The producers believe that drying should be done slowly and naturally and for the 2018 harvest they decided to work with some lots differently. 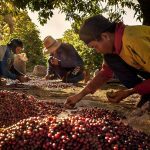 With the careful attention to the coffee of an extremely motivated and well-compensated team, it was possible to maintain the quality. It could not be different; during processing, one can perceive many differences in the aspect and fragrance.